Bardstown, KY (January 28, 2019) – The Bardstown Bourbon Company (BBCo), the largest new distillery in America, announced today the appointment of Colonel (Ret.) Mark W. Erwin to its Board of Directors. 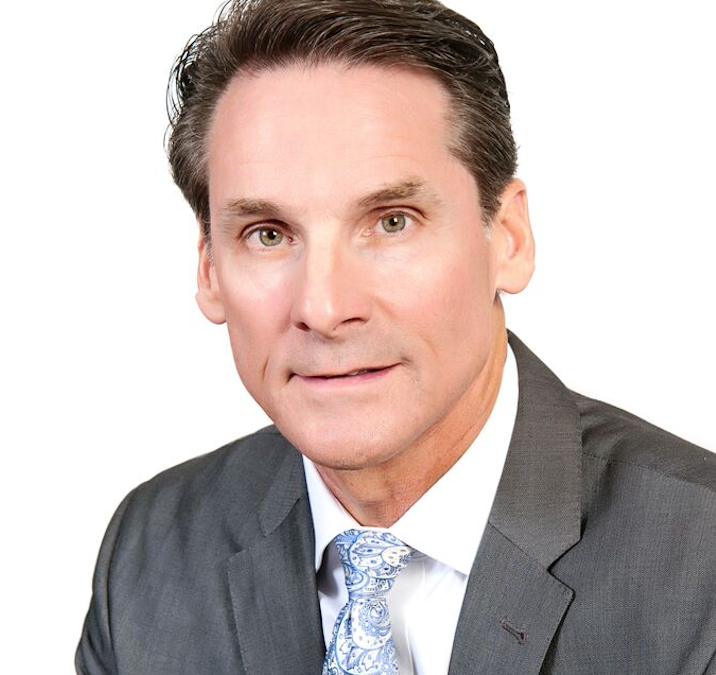 Mr. Erwin is the President of Karakoram Group, an independent risk advisory firm, and previously served 25 years in the U.S. Army.